Workorders are worksheets to be sent to a Contractor to carry out Work. 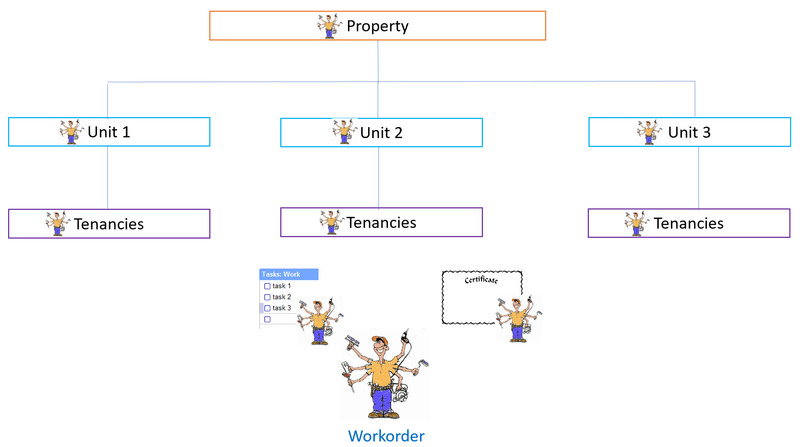 Where can you add a workorder? 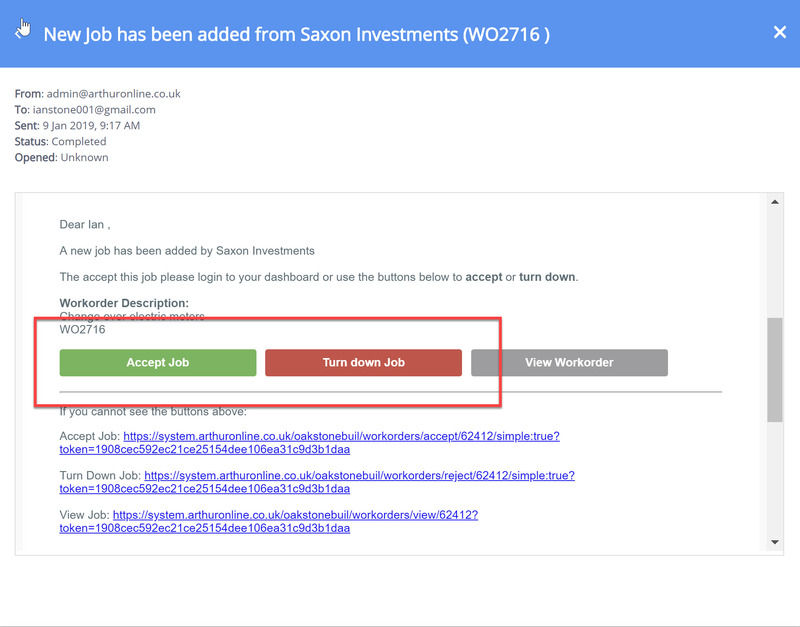 Question: Is it best to create workorders independent of a task? Question: What if my Contractor does not want to use Arthur? Question: Can more than one contractor accept a job?